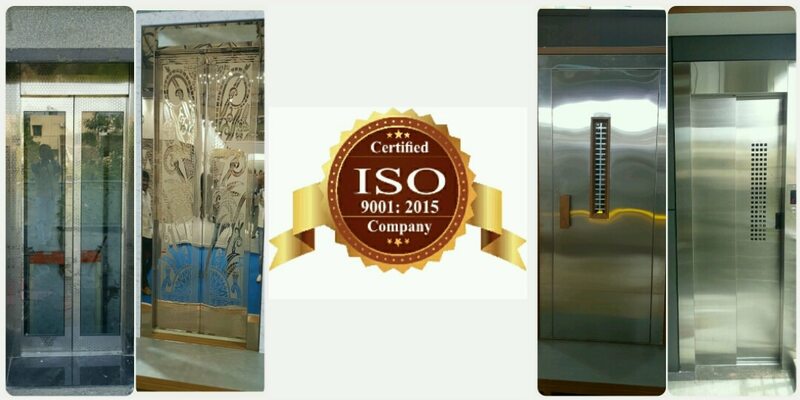 Keeping the diverse requirements of customers in mind, we are instrumental in manufacturing and trading Elevator Door. Offered product has accurate dimensions. With a wealth of experience, we are perfectly placed to provide both commercial and residential customers with innovative Machine Room-less lifts that save space and installation costs.The concept of MRL Lifts is that all equipment is located in the lift well. The lift drive systems are placed within, or adjacent to the lift shaft; therefore a separate motor room is not required. Often this will free up valuable space for an alternative use for the machine room and in case of a new build, cut construction costs.Machine Roomless Lifts (MRL Lifts) can be either electric traction or hydraulic. For electric traction lifts, arrangements are available with the machine located in the pit or headroom and for hydraulics, we mount the machinery in a cabinet adjacent to the lift shaft. ALL OUR MRL CAN BE SUPPLIED WITH OUR ECO-SYSTEM ENERGY SAVING FEATURES:Like all of our lifts, our machine room-less lift installation service features many additional benefits. Expert survey and no obligation quotation Design advice and consultation with our professional and friendly operative.Sourcing of bespoke components and parts.Expert lift installation.Inclusive maintenance costs.Individual lift interiors designed to your specifications.Remote lift alarm monitoring.Our machine room-less lifts are ideal if you have limited space or want everything safely stored in one place. If you would like any more information about how our machine room-less lifts can help save you money and reduce noise in your property, please do not hesitate to contact one of our helpful and highly experienced team. They will be more than happy to answer any questions you may have and provide honest and impartial advice.